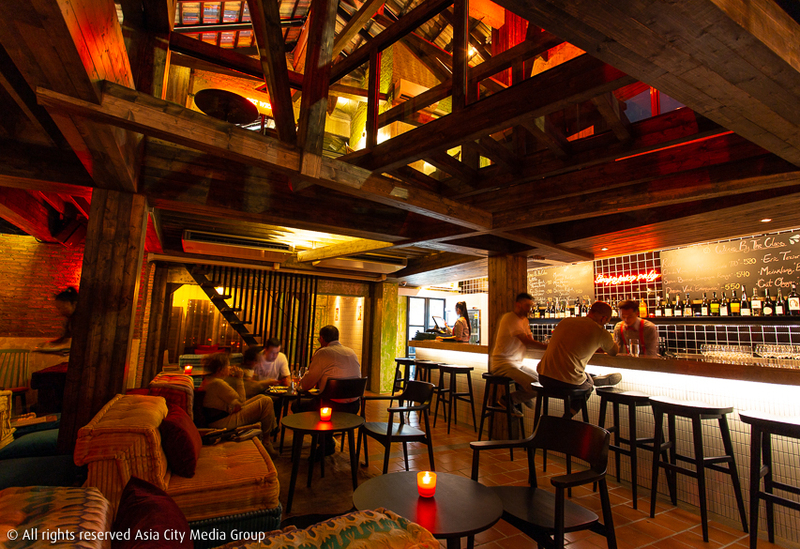 The buzz around chef Aom began after the first preopening dinners at Saawaan in early 2018. 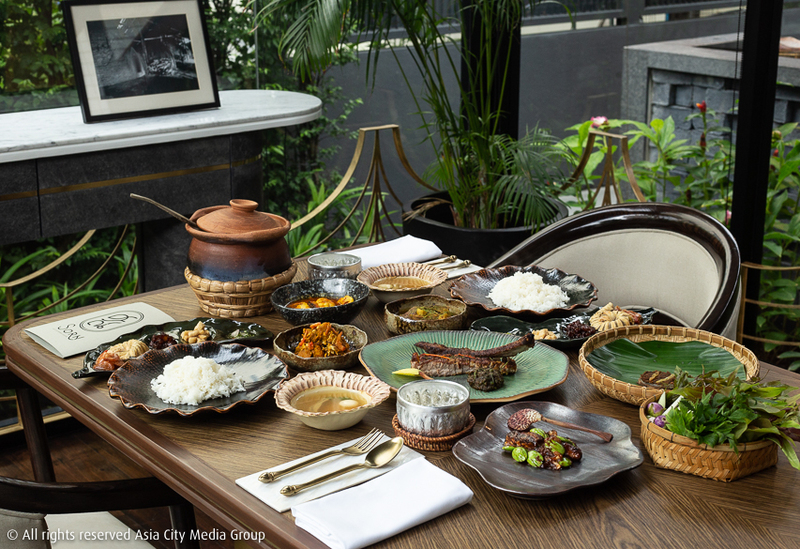 As one of our Top Tables panelists put it, “It was deconstructed and reinterpreted but still really Thai—it felt straight away like you were eating at a hit.” Aom’s path to Saawaan’s uncompromisingly thoughtthrough tasting menus comes via some top kitchens. She learned the workings of fivestar hotel fine dining at Lord Jim’s before being taught how to reinvent Thai cuisine into liquid nitrogen pellets and syringes of egg noodles at Sra Bua. Aom found her own culinary voice with restaurateurs Adit Vansoh and Fred Meyer, with whom she opened the Baan Padthai noodle shop in her old neighborhood, Charoenkrung, before moving on to Saawaan. Perhaps the most exciting sub-narrative of 80/20’s upscale reinvention is Saki Hoshino’s deep dive into the world of Thai desserts, yielding deliciously deconstructed results. Armed with an ever-growing knowledge of local fruits, herbs and recipes, the Nagoya-born, Canada-trained pastry chef foregoes outright sweetness in favor of sublimely challenging flavors, often celebrating individual ingredients across a multitude of textures. Roasted pumpkin, compressed pumpkin and pumpkin kombucha appear alongside duck egg custard in an exuberantly plated homage to Isaan’s fak thong sangkaya. Hoshino’s gift for contrasts is also apparent in the bittersweet chocolate log which pits two types of Malaysian chocolate against jujube and salted egg ice cream. Expect the unexpected! This spot sees Supaksorn Jongsiri, the owner of Baan Ice, go back to his southern roots once more, this time in a refined and elegant setting that has set Bangkok tongues blazing (literally). Sourcing ingredients fresh daily from across 14 southern provinces, his approach to cooking focuses on traditional techniques, from charcoal and clay pot cooking, to pressing and squeezing fresh coconut juice. The results have people waiting over two months to try and secure one of 20 seats available in the intimate dining room. 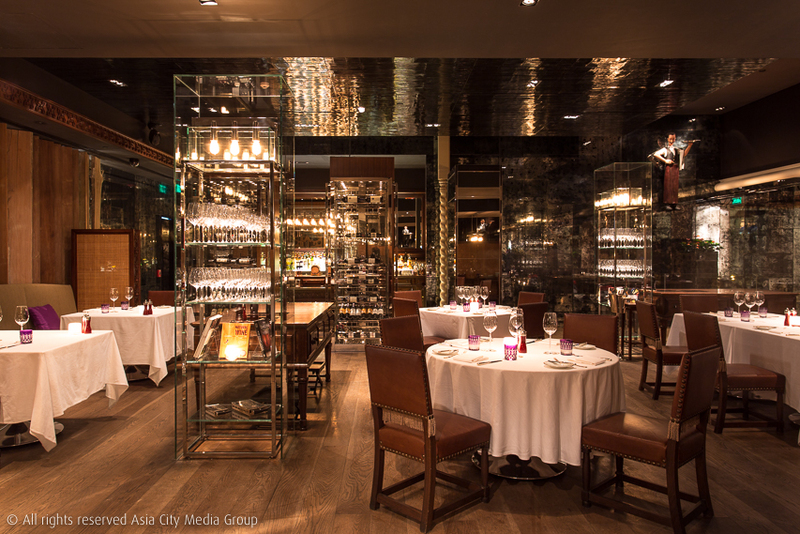 Under chef Hans Zahner, Tables has taken the Bangkok Sunday brunch template and moved it towards something that befits Zahner’s French fine dining background. In the words of one Top Tables judge, “It’s like being served courses at your table from a real degustation menu—the antithesis of the pig’s troughs of pan-seared foie gras.” Live stations dot the dining room (a lavishly appointed Pan-Asian interpretation of a steakhouse), creating dishes like Champagne truffle risotto and wagyu striploin with mash so creamy it rivals Robuchon. The house Champagne is Laurent-Perrier but don’t forget to have the barman fix you an Old Fashioned as well. Gaggan Anand’s long-term sommelier, Vladimir Kojic is making his own name with a new wine bar celebrating the world’s most exciting, passionate, inventive and just plain challenging creations— just don’t call it “natural.” “We prefer low intervention,” says Kojic, meaning these fluids taste only of what they’ve taken from the soil. Pull up a designer couch at Wet to sample grape juice with an awesome back story—Jacques Lassaigne Champagne (“Oh my god, the most creative people working in Champagne”), Sebastian Riffault Sancerre (“The only guy doing it his own way in the Loire Valley”)—as well as Gaggan’s curries and hits from his past tasting menus. 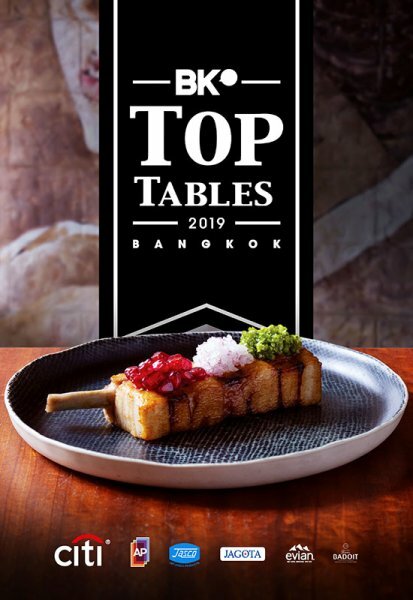 This makes it a three-year sweep for the Mandarin Oriental’s temple to classic French dining and the Top Tables Best Service Award. But how can you be surprised? It takes decades— and a whole lot of stained waistcoats and bowties—to perfect Le Normandie’s charmingly antiquated approach to service. From the swoop of the crumber as it brushes across fresh white linen to the hushed tones of the maitre’d, everything here is on another level. In an era of Mason jars and dangling bulbs, it has also never felt more special. Duangporn Songvisava and Dylan Jones prove that greatness doesn’t come from compromise. As Bo.lan reaches its 10th anniversary, its cuisine remains driven by the same principles as when it opened: authenticity, solid research, seasonality, responsibility and, above all, Thainess. 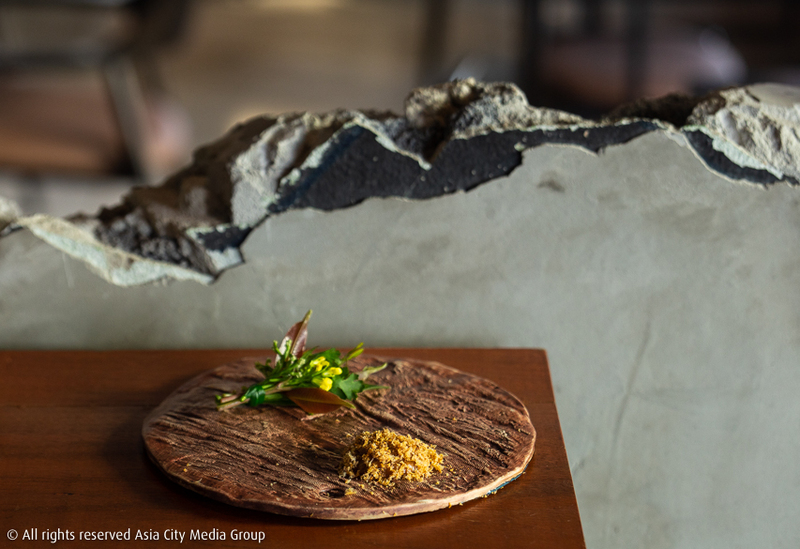 The results not only taste sublime but have elevated Thai cuisine on a global level thanks to Bo’s Netflix Chef’s Table special. While Canvas offers several intimate table set-ups, make sure you request chef Riley Sanders’ polished metal counter-top when making reservations. Otherwise you’ll miss out on Sanders’ personal introduction to dishes while pondering just how someone runs a professional kitchen so serenely. It helps too that we’re huge fans of his food—local wagyu beef in a rich truffle sauce, crispy-skinned duck with strawberry and sesame, toasty rice bread topped with a foam of brown butter—as well as the excellent wine pairing. 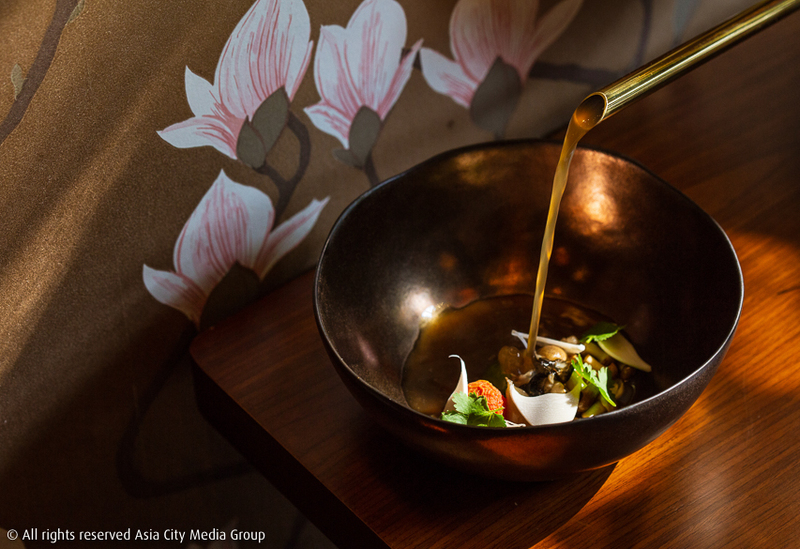 How many Bangkok restaurants that opened 20 years ago still feel fresh, exciting and relevant? Eat Me manages all that and more thanks not only to the hospitality of founder Darren Hausler, but also chef Tim Butler. His cuisine ranges from robust sharing plates to refined celebrations of produce with minimal interference. Perhaps our favorite thing: how accessible it all is. Yes you can drop a lot of money at Eat Me, but you can also visit for a spicy rabbit ragu and a cocktail or two and leave just as satisfied. In a city obsessed with what’s new and trending, Eat Me breaks the mould.